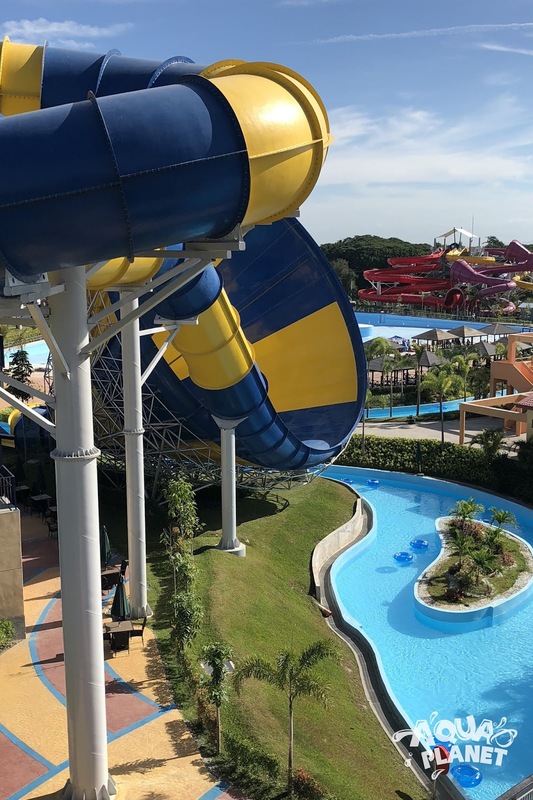 Prepare for a memorable and #WatermazingExperience this summer as Aqua Planet, the country's newest, hottest, and most modern water theme park takes you to a whole new level of water fun and excitement! Clark Freeport Zone in Pampanga houses the biggest, tallest, most thrilling, most modern water theme park in the Philippines to date. A 10-hectare property with more than 38 water slides and attractions, Aqua Planet guarantees to give you an adrenaline rush like no other! The visually inviting Aqua Planet boasts world-class facilities combined with top-notch services and good value for money. 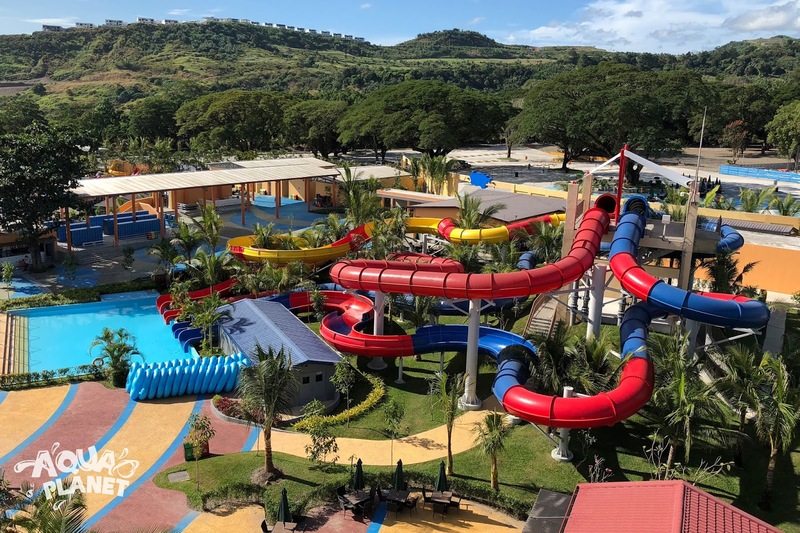 With over 38 slides & attractions available and the vast land area surrounded by lush greenery, guests are in for a relaxing yet satisfying resort experience. 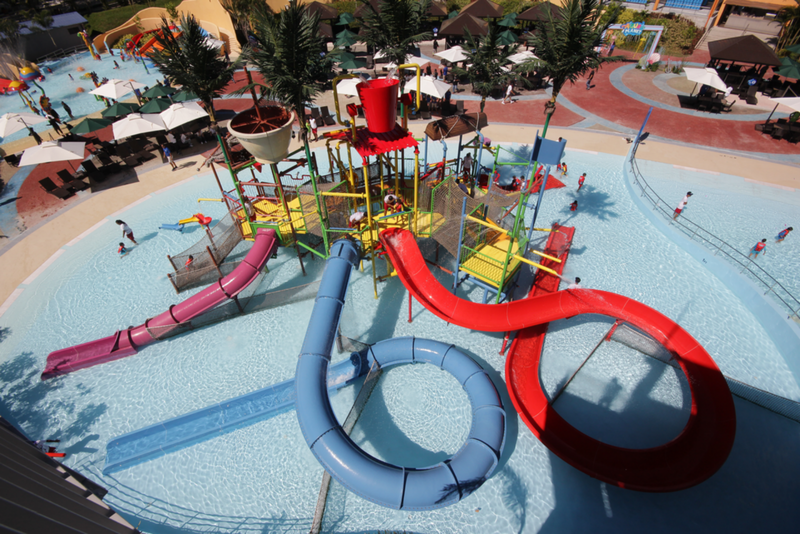 splashes every four minutes making it enjoyable to kids and adults alike! and stretch roller) built specially for kids! dropping 100-meter free-fall into a heart-stopping 360-degree-loop as the launch flap opens below your feet allowing you to slide down in a standing position. the perfect attraction to see Aqua Planet as a whole as it sweeps you around on a single raft. Lazy River, out... Wave River, in! RESTRICTIONS: Children under 48 inches must be accompanied by an adult. enjoyed on a double raft! spiral tubes swinging you right to left into a grand splash down! 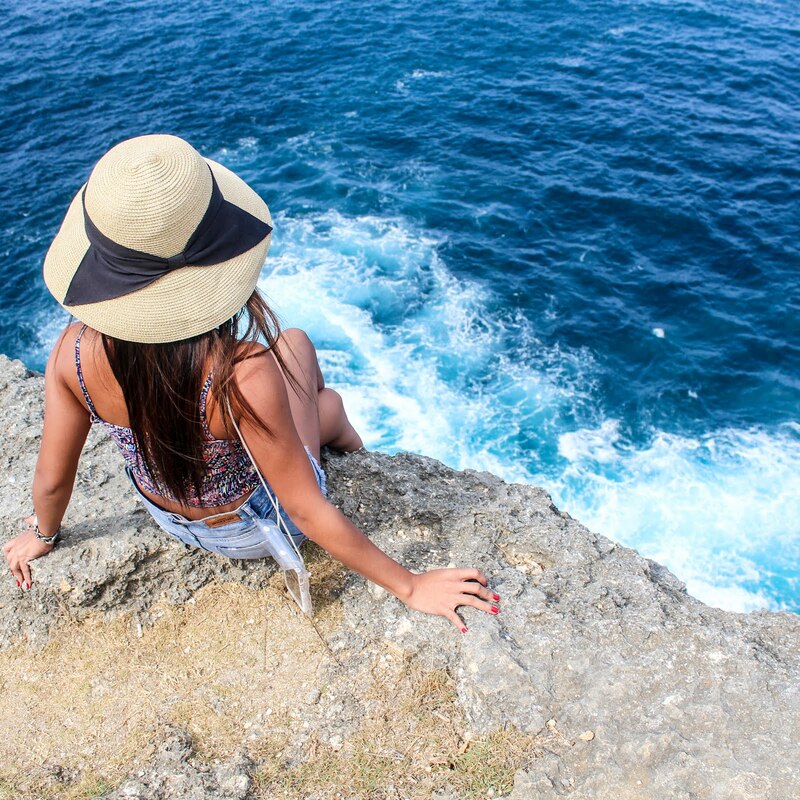 experience leaving you a weightless feeling as you slide back down. front of a 600-inch LED TV to amplify a #wavetasticexperience you’ll never forget! RESTRICTIONS: All children under 48 inches must be accompanied by an adult. excitement the wave pool brings! RESTRICTIONS: This attraction has strong current. attraction that has curve spiral turns and crisscrossing slide combination. Weekend rate - 1180php for adults and 980php for kids (4ft. and below). Weekday rates - 950php for adults and 750php for kids (4ft and below).